If tax season gives you heart palpitations, fear no more. The secret to protecting your wealth and reducing your costs is finding the right tax advisor. Here’s how! Certified Public Accountant Tom Wheelwright has devoted his life to studying the tax law, teaching the tax law, and using the tax law to help his clients reduce their tax burdens. Now, he’s sharing his extensive knowledge with investors like YOU. When you reduce your taxes, you increase your CASH FLOW. When you increase your cash flow, you increase your WEALTH. It all starts with finding the right tax advisor and preparer. Your tax bill is affected more by the tax advisor you choose … than by any other single decision. 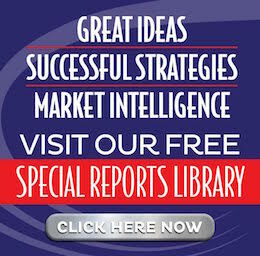 So delve into this special report for wisdom on what kind of tax advisor is right for YOU. 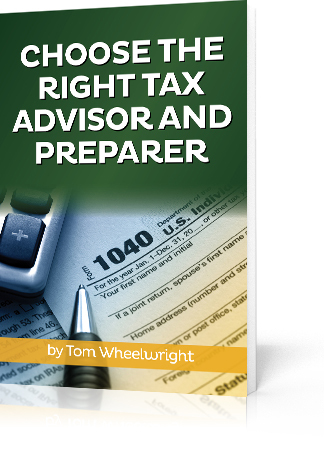 Fill out the form below to access your complimentary copy of Choose the Right Tax Advisor and Preparer by Tom Wheelwright, CPA. For most people, the month before April 15 is the only time they think about taxes. Today, we’ll chat with Tom Wheelwright, CPA, about why you should change your mindset. We’ll discuss the implications of the recent tax reform bill and how YOU can plan strategically to bring down your taxes — and increase your wealth. 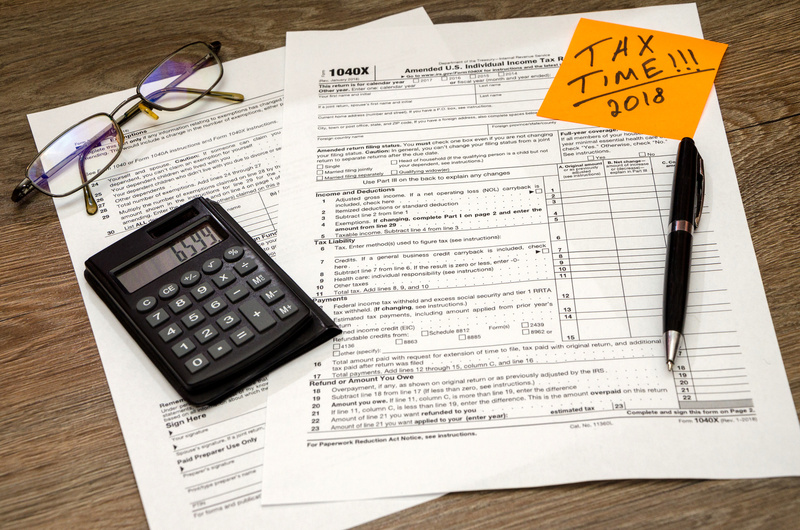 Taxes are the price you pay for making an income … but that doesn’t mean you can’t manage your tax liability and get smart about how much you’re paying. How does the tax reform bill affect you? Tom Wheelwright is a personal tax advisor for The Real Estate Guys™ and Robert Kiyosaki. His goal is to help real estate investors build wealth … without losing it all to taxes. He even wrote a book on the subject, Tax-Free Wealth. Tom has read the new tax law not once, but twice! We’re comfortable calling him an expert on the subject. Is the tax law out to get you? Absolutely not. Tom says the first few pages of the tax law cover ways to raise revenue. The rest is a series of incentives … and that’s true in EVERY country. If you want to know what your government wants you to do, look at the tax law. Take a closer look, and you’ll see built-in real estate incentives. That’s because real estate is the preferred investment vehicle for many governments. Why? Because it provides necessary housing. The tax law gives you a ROAD MAP to reduce your taxes. So, instead of complaining about how the government is taking all your money and then doing nothing about it, PARTNER with the government. Figure out what incentives are available … then take advantage of them. What about the 2018 tax reform? Tom says to remember that some parts of the bill are effective retroactively. For example, if you bought a car between October and the end of the year, you may have a big tax break coming. By using the home office deduction, you can double your car purchase deduction. A big key for April 15, says Tom, is to make sure you take ALL the deductions you’re entitled to. And don’t get worried about the impacts of the new tax bill. Tax changes move slowly. Realize that your tax strategy and your investment strategy impact each other … and recruit an accountant to help you fine-tune your plan. We asked Tom how to approach next year’s taxes in light of this year’s reform. “There are so many big changes,” says Tom. For example, Section 179 now applies to residential real estate. This allows you to deduct equipment … including roofs, HVAC systems, security systems, and more. So when you’re improving your properties, an important factor to take into consideration is the tax impact and potential deductions. Another huge change is that bonus depreciation now applies to used property. So, you could get a huge deduction in year one. Another change that affects you is the 20 percent deduction for pass-through businesses. That deduction absolutely applies to real estate investors … if you have a positive net income. To make sure you’re getting maximum benefits, sit down with your tax provider and lay out your plans for the next year. The right tax professional will help you figure where there is the most permanent tax benefit … instead of pushing options that will be lucrative in the long term but counterproductive in the short term. To do depreciation recapture, Tom says you need to get your tax advisor involved. If you’re doing it right, ultimately there should be very little recapture … and thus very little taxable income. To avoid paying taxes on properties, you can do a 1031 tax exchange. And as every real estate investor knows, borrowing does not create taxable income. When speaking at conferences, Tom likes to ask whether attendees’ accountants have told them NOT to take the home office deduction. If the answer is yes, that’s a sign you’re ready for a new accountant. “You don’t want an accountant who is afraid of the IRS,” says Tom. HOW you pick a tax advisor depends on WHAT you want one for. If you want someone to record historical information, any accountant will do. But if you want someone to reduce your taxes going forward, you should look for someone who asks you questions about what is happening now and what will happen in the future. A good tax advisor will help you project what will happen 5-10 years down the road. Why? Because you can’t change the past … but you can change the future. The right tax professional will also reach out to you with updates on a regular basis. You shouldn’t have to bug him or her to get information. Outside of your spouse, your tax advisor will have more impact on yourself, your future, and your financial situation than any other person. So build a relationship with an excellent tax professional. And if your current accountant doesn’t sound like the professional we’ve described above … you may have outgrown them. Want to know more about how to choose the right tax professional? In his book, Tax-Free Wealth, Tom describes 10 questions you should ask your accountant … and 10 questions your accountant should ask you! He’s making this chapter free to listeners of The Real Estate Guys™ radio show. Listen in to the show to find out how to get your complimentary copy! We also asked Tom about his new platform, WealthAbility. The site is a collection of tools and educational resources to help people like YOU earn more … and pay less in taxes. The platform is paired with a global network of accountants and firms that understand tax-free wealth strategies. If you want to hear more from Tom, check out WealthAbility or his wealth strategy firm, ProVision™. Also consider coming to our brand-new Future of Money and Wealth conference, where Tom will be a speaker. Remember that different investments have different tax ramifications. Gold and silver is very different from real estate. A couple single-family investments will be very different than a dozen multifamily properties. And residential real estate is a world away from commercial. Whatever investment class you choose, don’t forget … there’s always a tax advantage. One thing we know about taxes … “Experts predict tax laws will always change OR stay the same in the future,” says Robert. Pretty hard to argue with, right? People in and outside of the government will always try to manipulate markets to get certain incomes. It’s your job to set your prejudices aside and focus on the best outcome. There will be losses … so make sure you’re not the one eating them. And there will be winners … make sure you’re one of them! It all starts by getting connected with the right ideas, the right people, and the right environment. That includes that right tax advisor! 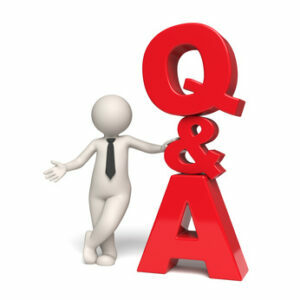 Ask The Guys: Can I Deduct Travel Expenses? If we have a property manager, can we write off travel costs from CA to Memphis for us to visit the property? If so, how many times a year can we visit and write off the costs? If you are visiting the property to check up on it and the manager, clearly this will be a business purpose. If the amount of the expense is reasonable compared to the income you make from the property, then you should meet the “ordinary” test. If visiting the property will help you make more money from the property (meeting with the property manager, coming up with new ideas to increase the rent, etc. ), then you should meet the “necessary” test. Each time you visit, or incur any expense for that matter, you must meet all three of these tests. They are somewhat subjective, so be wise in how you document your expenses and the activities you pursue while you are visiting the property and/or the property manager. So there you have it! From the brain of Tom to our blog. Tom Wheelwright is a Certified Public Accountant and Robert Kiyosaki’s Rich Dad Advisor® for tax planning. 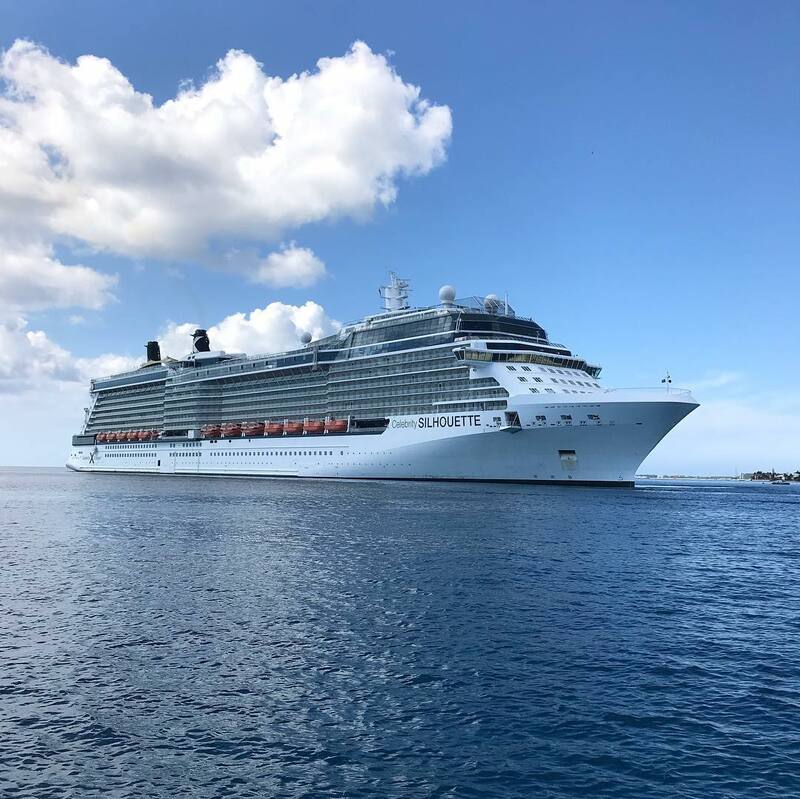 Tom is also joining The Real Estate Guys™ as a faculty member for our 1oth Annual Investor Summit at Sea™ he will be teaching, talking tax and hanging with all of our Summiteers – including our very special guests Robert and Kim Kiyosaki LIVE and IN PERSON for the ENTIRE week! Plus, Tom is a frequent guest on The Real Estate Guys™ radio show where he shares valuable pearls of tax wisdom. Click here to hear the latest episode featuring Tom. Not Christmas. Tax time! This is the time of year when all the bills from the holidays show up in the mail, along with your 1098’s, 1099’s, W2’s, 1040’s and our personal favorite, the K1. Let the fun begin! So we broke out some month-old eggnog, stoked the fire in the fireplace, and tossed a few chestnuts into the pan for some good old fashion roasting. Like little kids on Christmas morning, we came into the studio to open up gifts of tax wisdom from one of the brightest real estate tax advisors we know. After a few opening comments, we got Tom Wheelwright on the phone and started the grilling. Tom opened up with some paradigm breakers as he explained that taxes are not only fun, but actually a very powerful tool for wealth creation. Wow! Sounds good to us! Then we asked him, “What are the most common and costly mistakes most real estate investors make?” One of his answers astounded us when he told us about a special form every investor should know about, but few use properly. Getting it wrong can cost you many thousands of dollars! It would be sacrilegious to talk taxes and leave out 1031 exchanges, but for most experienced investors, the 1031 is old news. And in today’s challenging economy with so much equity in hiding, who cares about a 1031 anyway? So Tom gave us some great tips on why we might NOT want to use a 1031 exchange. What???? Now that the eggnog was kicking in, we got into some of the tax changes for 2010 (and beyond) that affect real estate investors. Then he gave us the inside scoop on how to find a great real estate CPA. Before we knew it, the show was over! Time flies when you’re having fun. The topic wasn’t as taxing as we thought!